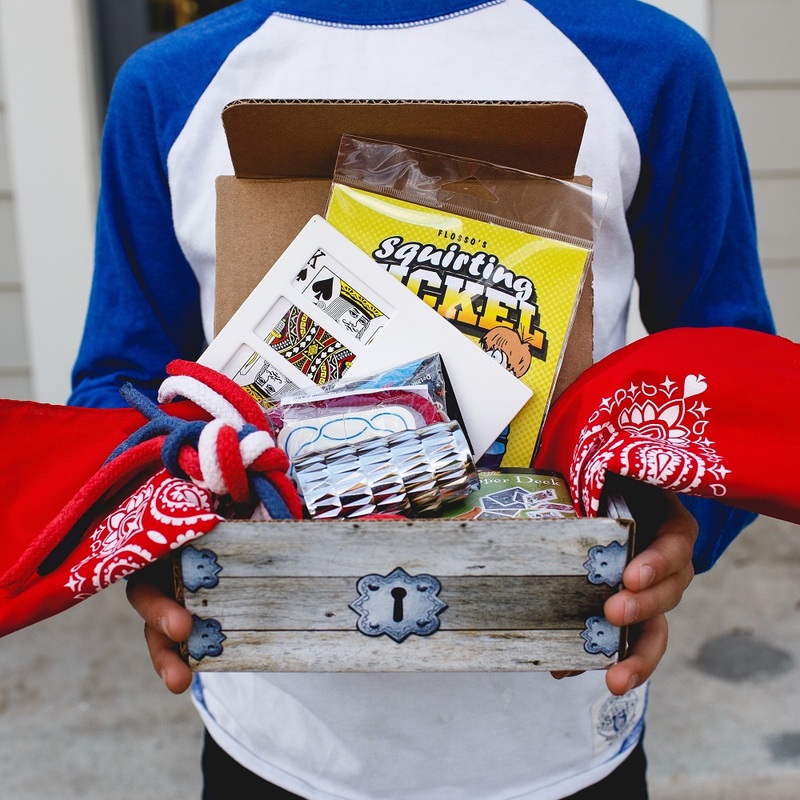 Learn how to amaze your friends through easy to learn but powerful tricks with the The Magic Subscription Box. Every month a Magic Box arrives at your doorstep full of new and exciting magic! Subscribers also receive access to password protected instructional videos from magician Justin Flom. What age is best for The Magic Box? All ages!! Current subscribers range from 10 years old to 60 years old. Some subscribers have never performed magic and some have been performing for 10 years. Every box includes magic of varying skill levels. The beauty of magic is sometimes the simplest effects are the most impressive. We only select magic we ourselves (experienced magicians) would feel proud to perform. Gain access to monthly videos created by Justin Flom and others! A secret world only for The Magic Box subscribers! We pick the best tricks to start your adventure! Every month is unique and holds exciting surprises! You can SUBSCRIBE and start learning immediately !